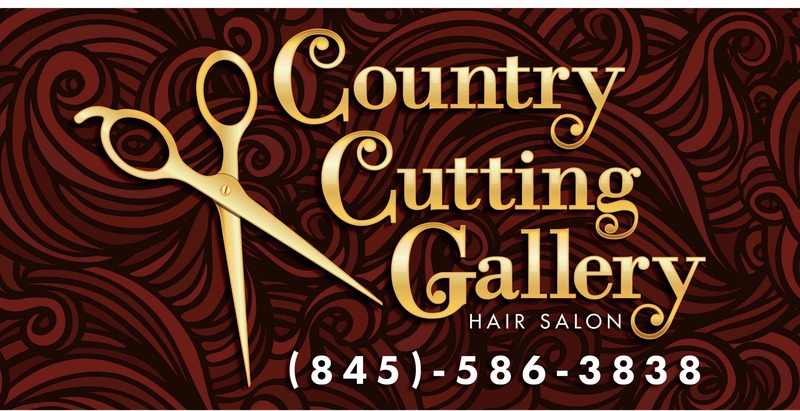 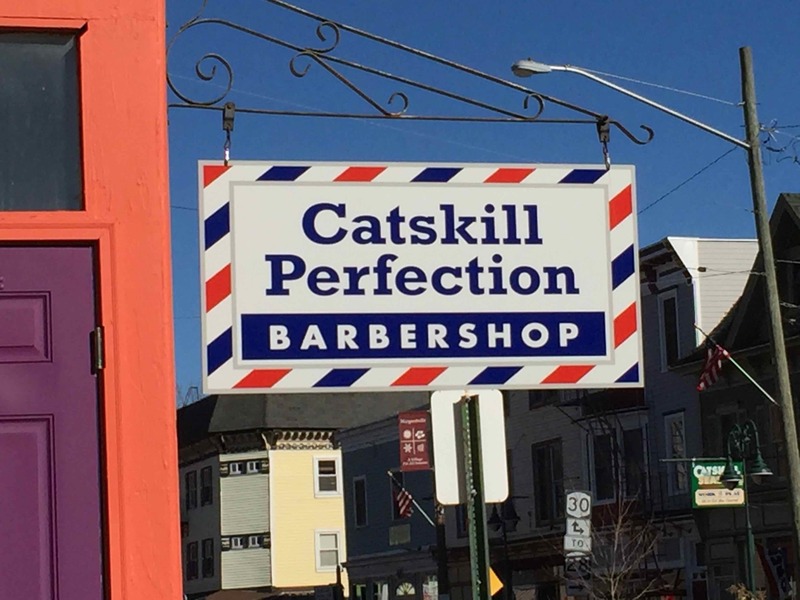 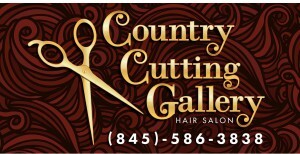 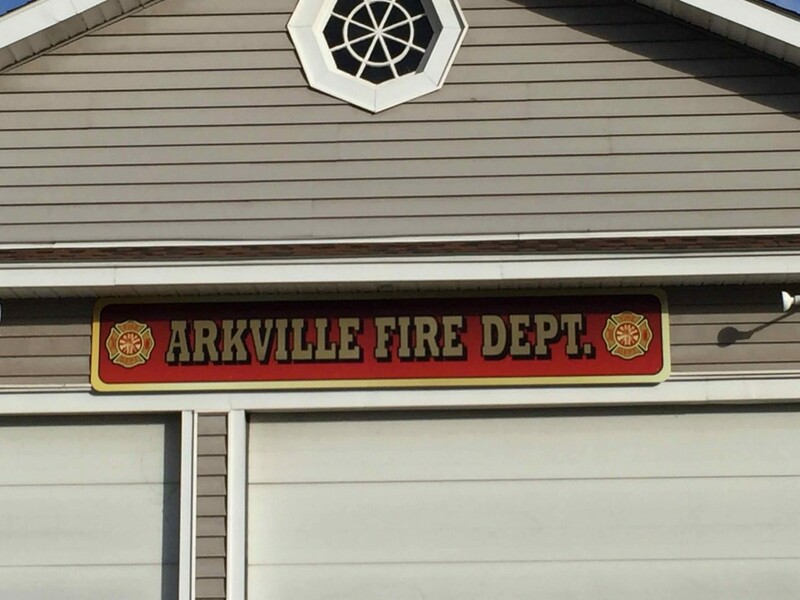 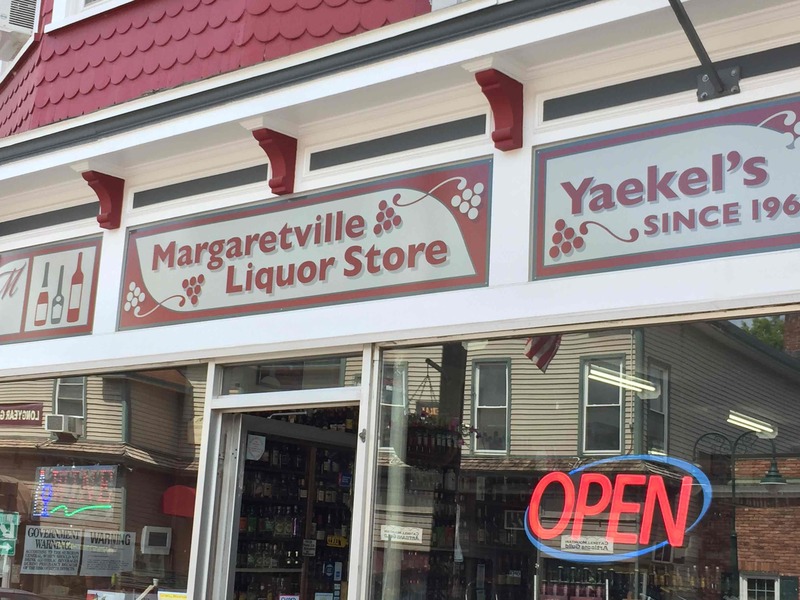 for her Route 28, Arkville business. 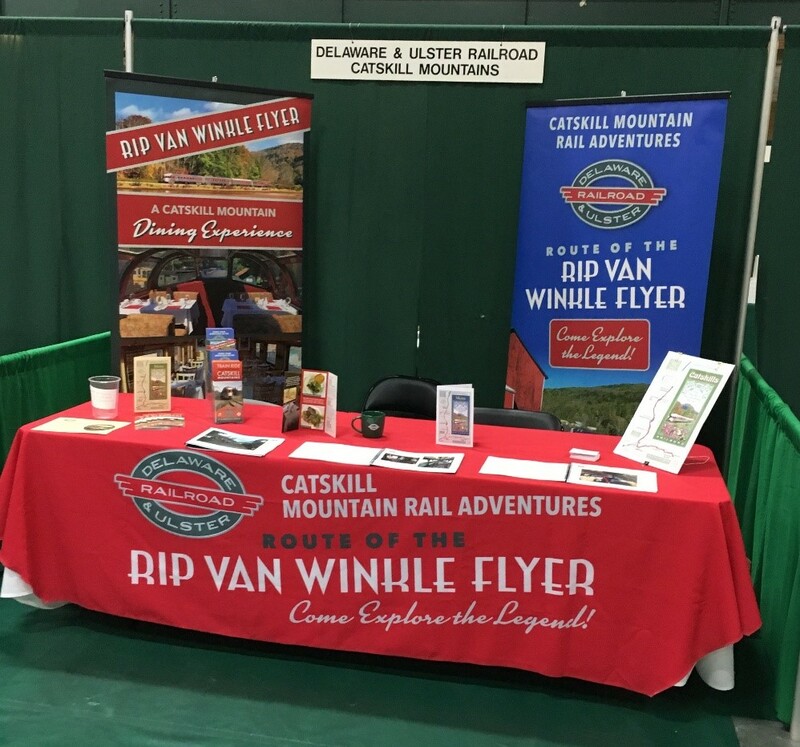 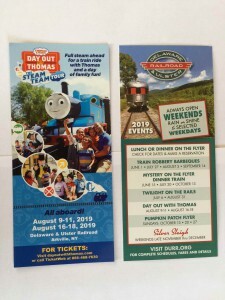 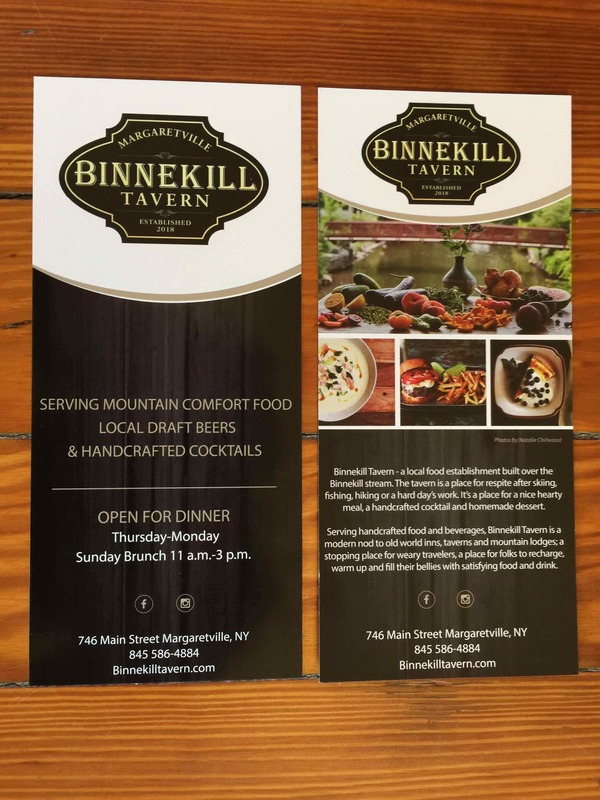 Locust Grove Enterprises recently finished a new brochure (right) and rack card for the Delaware and Ulster Railroad in Arkville – highlighting two weekend visits from Thomas and Friends – Day Out with Thomas – The Steam Team Tour. 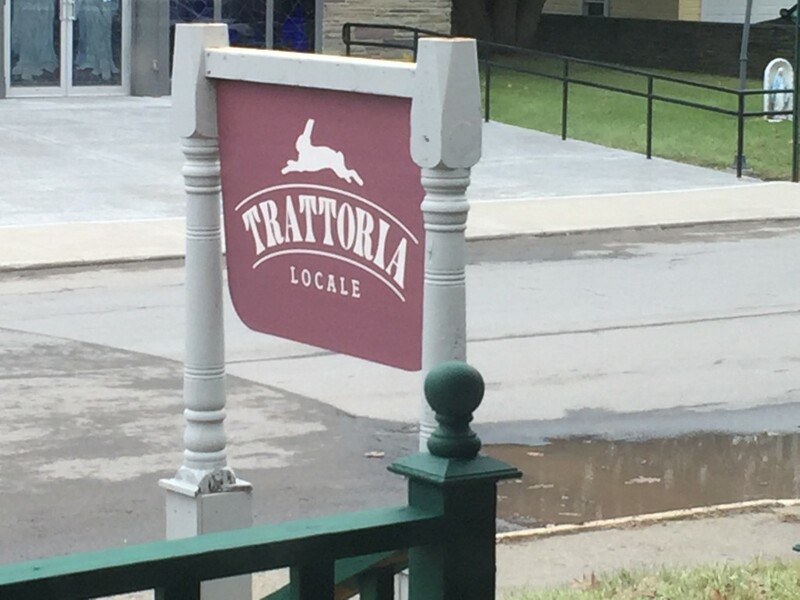 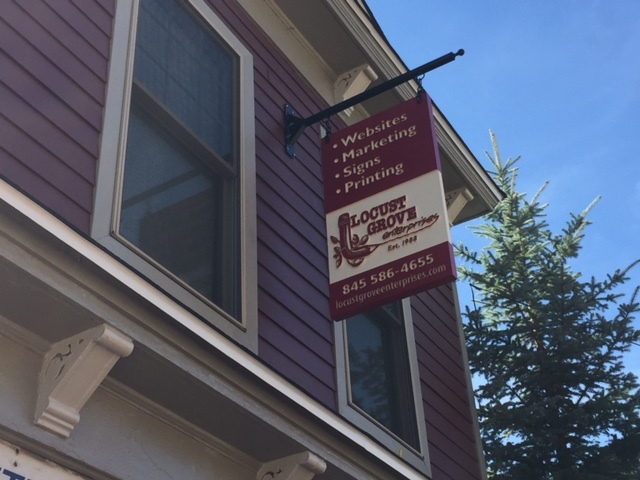 Locust Grove Enterprises was pleased to provide a sign for Margaretville’s newest restaurant, Trattoria Locale. 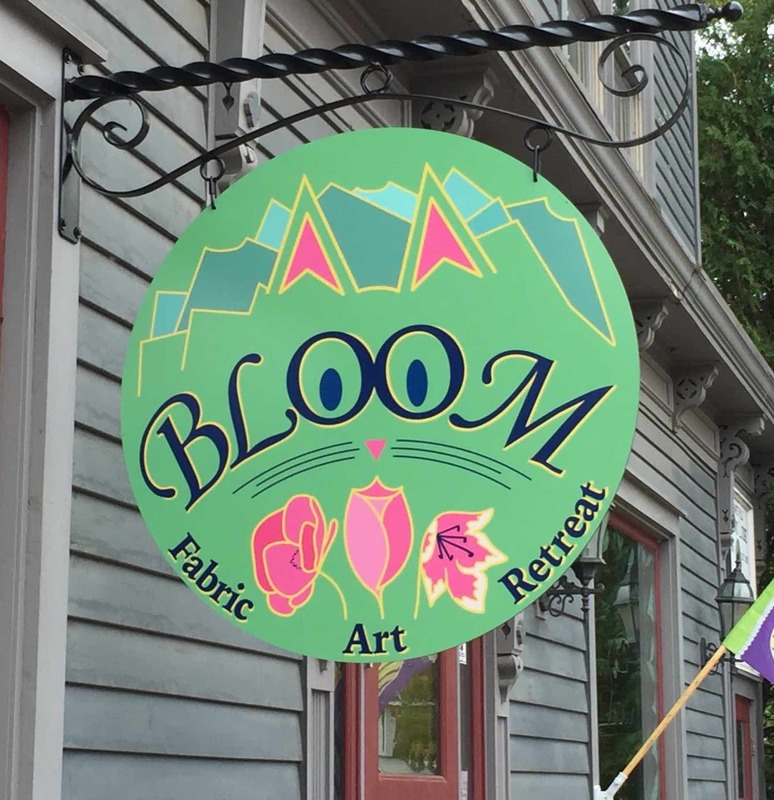 The biggest web job Locust Grove Enterprises has tackled is up and running – the Artedco Art Docent Program.